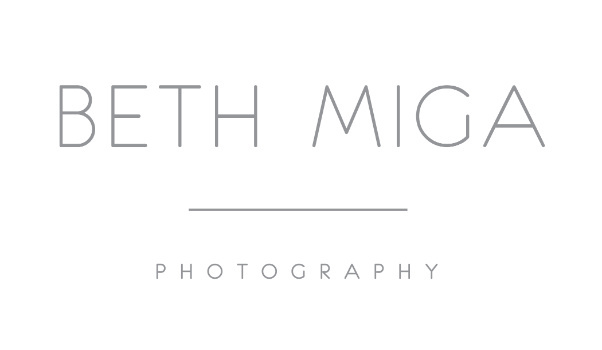 Beth Miga Photography is moving! I am super excited to announce that in early May I will be opening a new studio in Back Bay offering light airy naturally styled newborn, baby, maternity and family sessions. Can’t wait to show you more of this gorgeous light filled space!